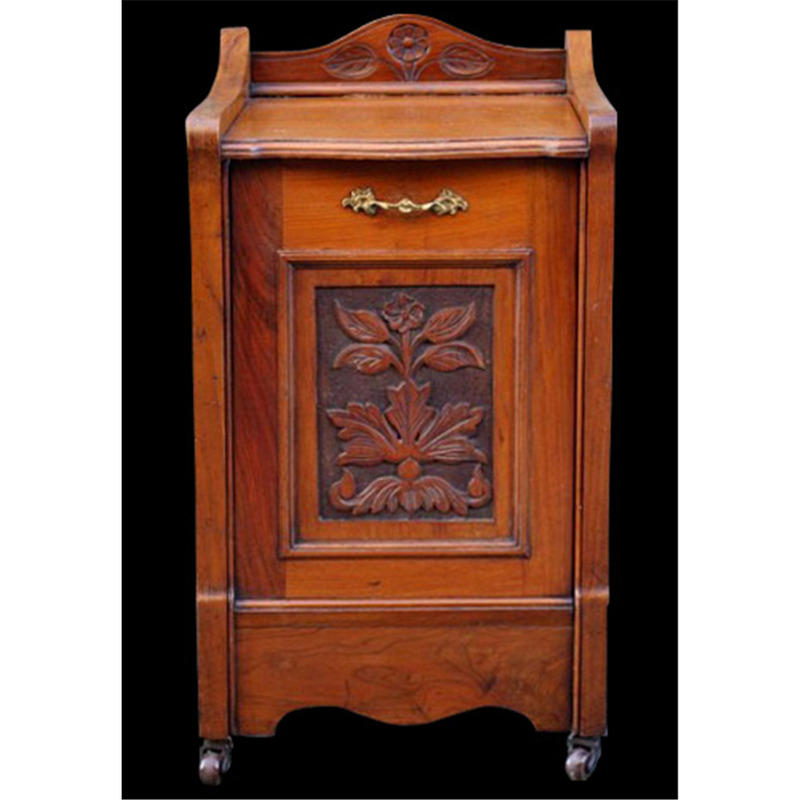 Fireplace Antiques has one of the largest collections of professionally restored antique fireplaces in the UK. 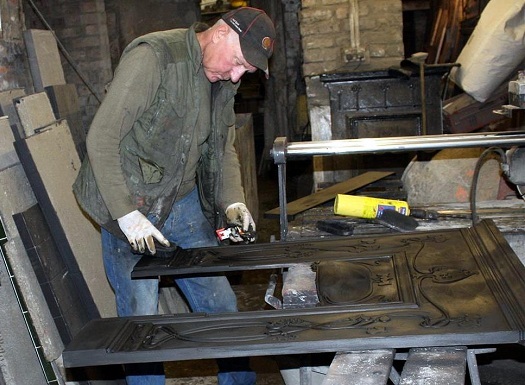 We have been restoring old fireplaces for the last 30 years making us one of the oldest antique fireplace companies in the whole of the United Kingdom. 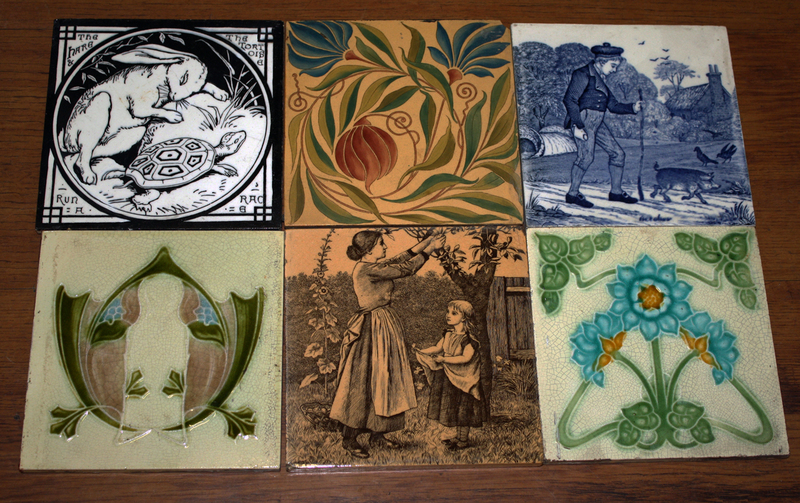 We have a selection of reclaimed and original period fireplaces from the Georgian, Victorian and Edwardian periods, in the Arts and crafts, Aesthetic, Art Nouveau and Art Deco styles. 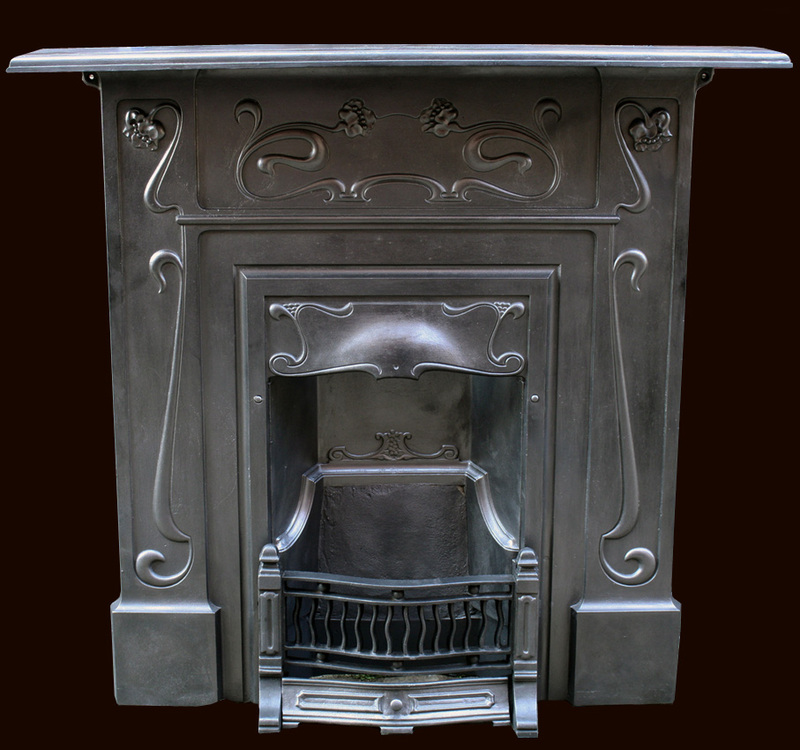 All of our old fireplaces are suitable for use with solid fuel or living flame gas fires. We can also supply made to measure electric or bio- ethanol fires, ideal if you have no flue or a problem with your chimney. 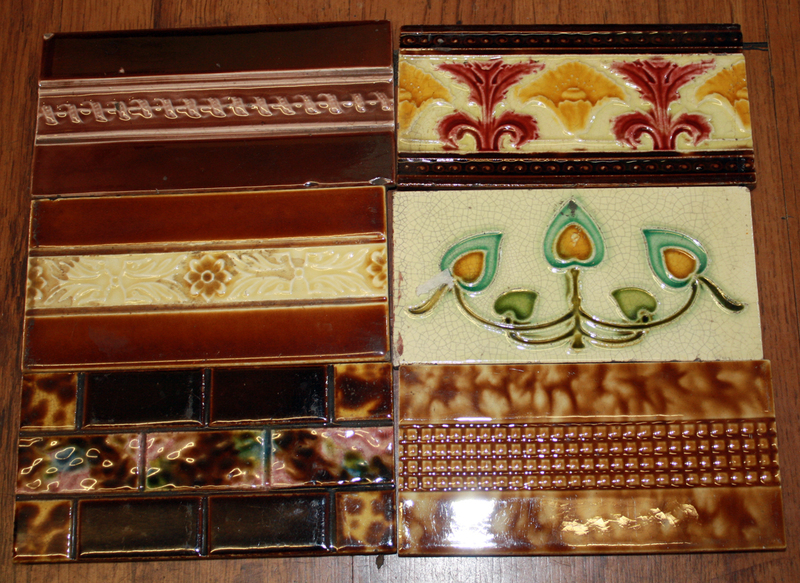 All of our period fireplaces are sold with the original tiles included in the price. 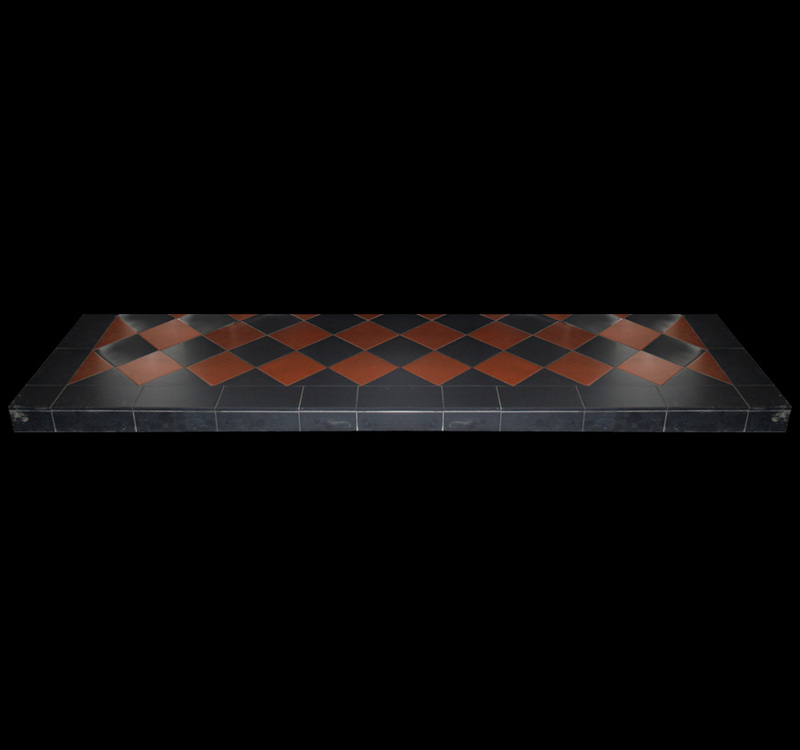 It is possible to change the tiles or if you have your own tiles we can provide a quote for the fireplace without the tiles included. 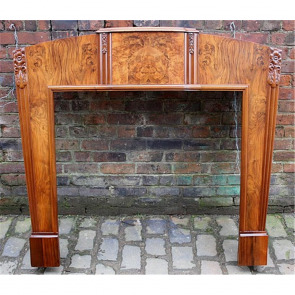 All of our original restored fireplaces are available for sale online however if you have seen the fireplace you want but are not quite ready then a small deposit will secure it for you. Our delivery service is second to none. 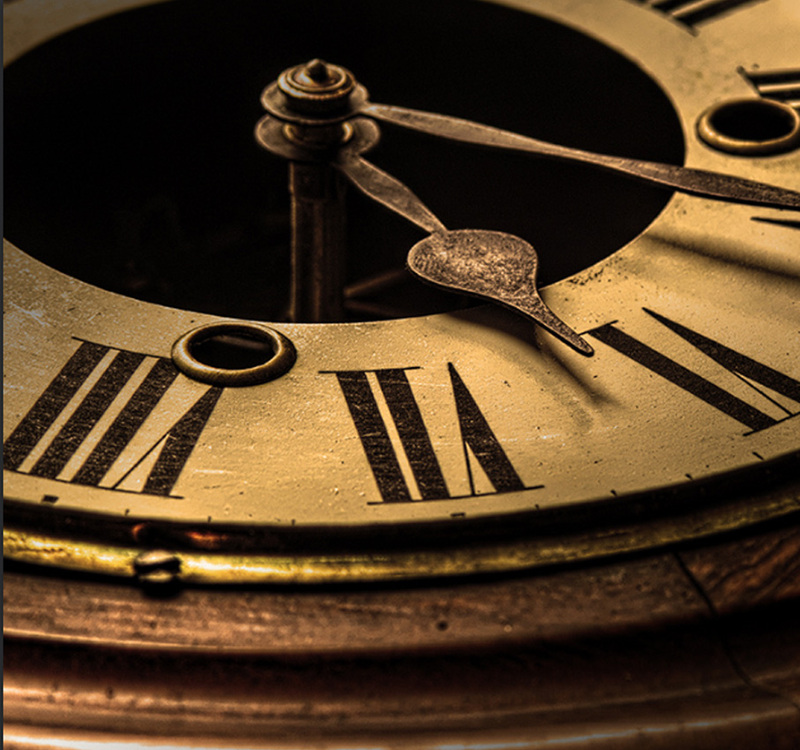 We have a team of professional couriers who usually deliver within 7-14 days and will even help you carry your fireplace into your house. 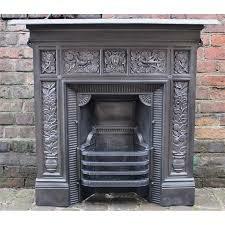 If you require quicker delivery of your antique fireplace then let us know. 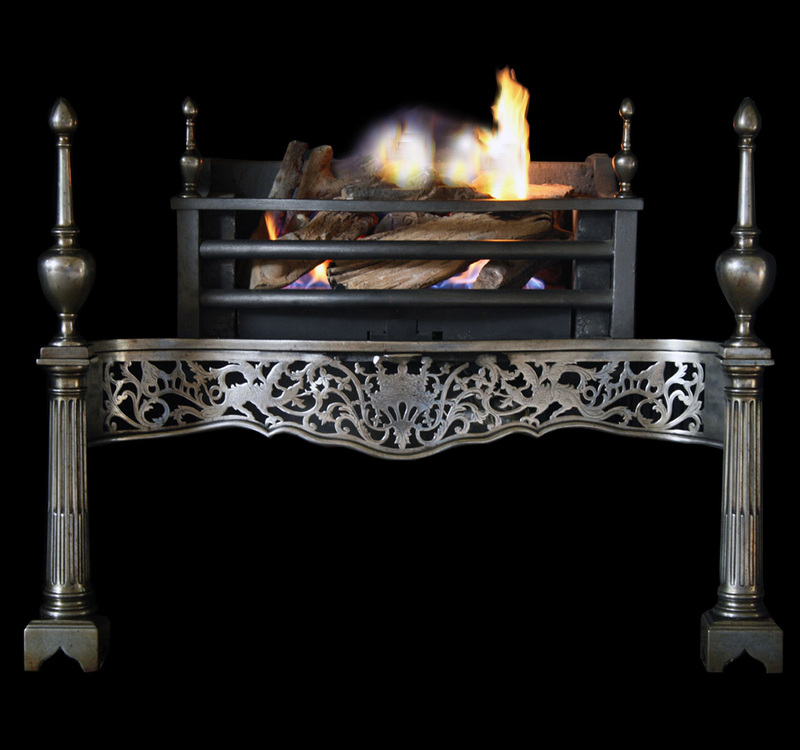 We offer a made to measure service on hearths, slips and fire surrounds to suit our original reclaimed fireplaces. 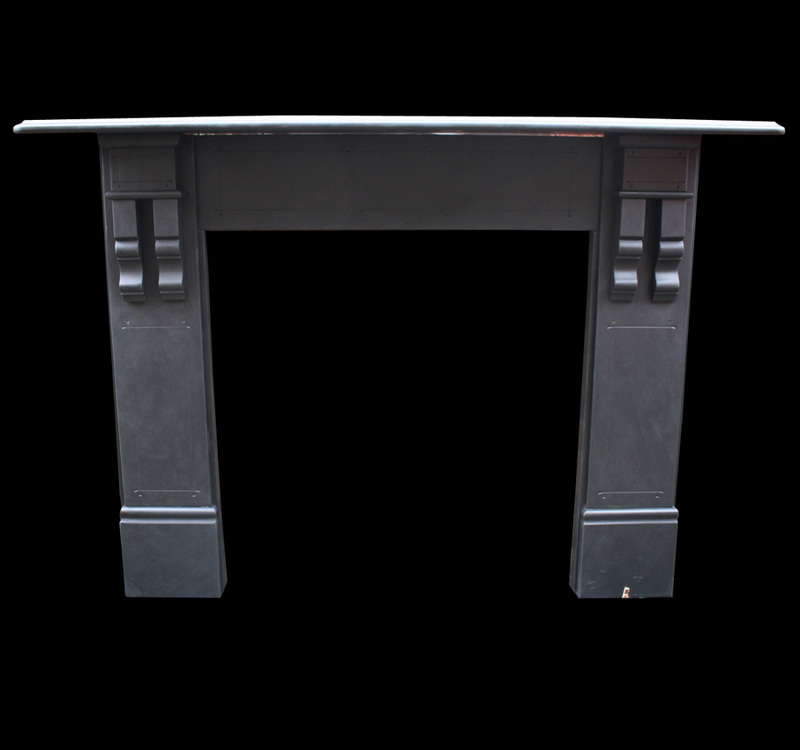 Sometimes the fire surround opening can be too large for the chosen insert, in this case we can supply you with fillets/slips made of slate, granite or steel to fit inbetween the surround and insert. 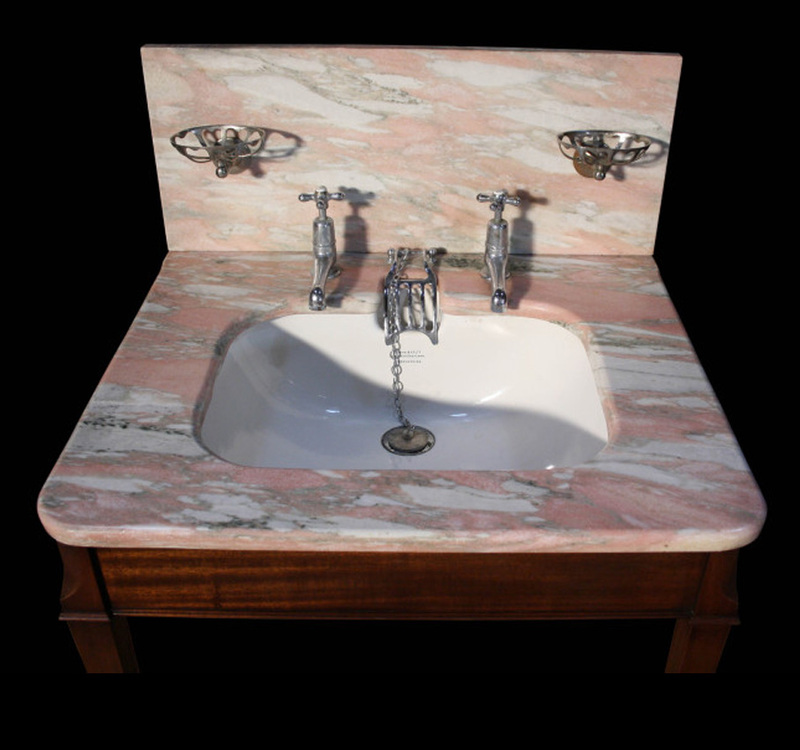 We also offer a full restoration service locally, or we can supply you with spare parts, fire fronts, grates, tiles or canopies. 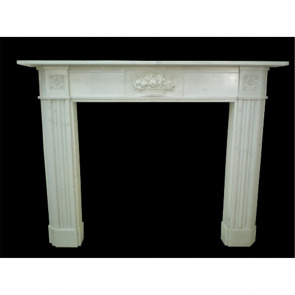 Email us with a photograph of your old fireplace and we will send you a quote for spares parts. We can arrange fitting of your chosen fireplace in the Greater Manchester area from fitters who are HETAS registered for solid fuel and GAS SAFE engineers for gas fires. Once a deposit has been left the fitter will come out and give you a no obligation fitting quote. 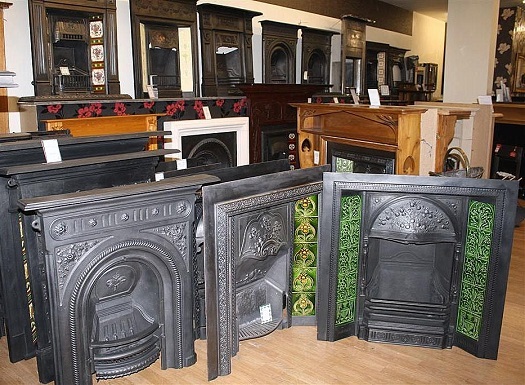 We are stockists of Stovax, Gallery and Cast Tec fireplaces who have a superior collection of quality cast iron fireplaces, cast iron panels, marble/limestone fire surrounds and ceramic fireplace tiles. 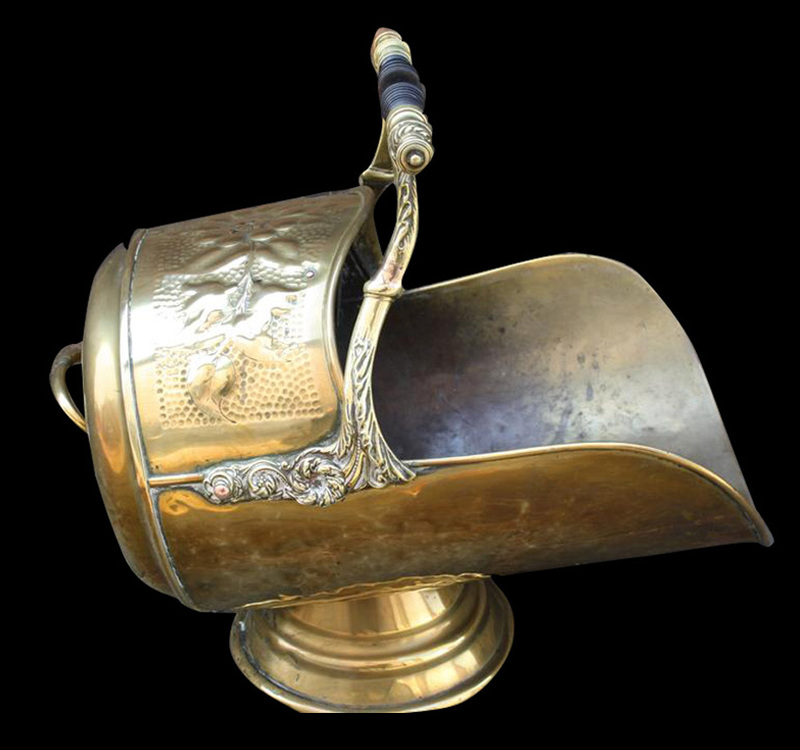 When it’s not possible to find an original fire surround to suit an original fireplace insert or we have an original insert and no matching fire surround then you can mix and match original with reproduction fireplaces. 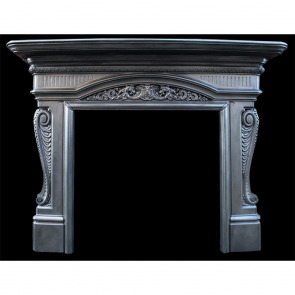 If this is the case we also have a website dedicated to reproduction fireplaces so you can mix original fireplaces with reproduction fireplaces, our reproductions website is www.manchesterfireplaces.co.uk. Our retail out let is based in South Manchester. 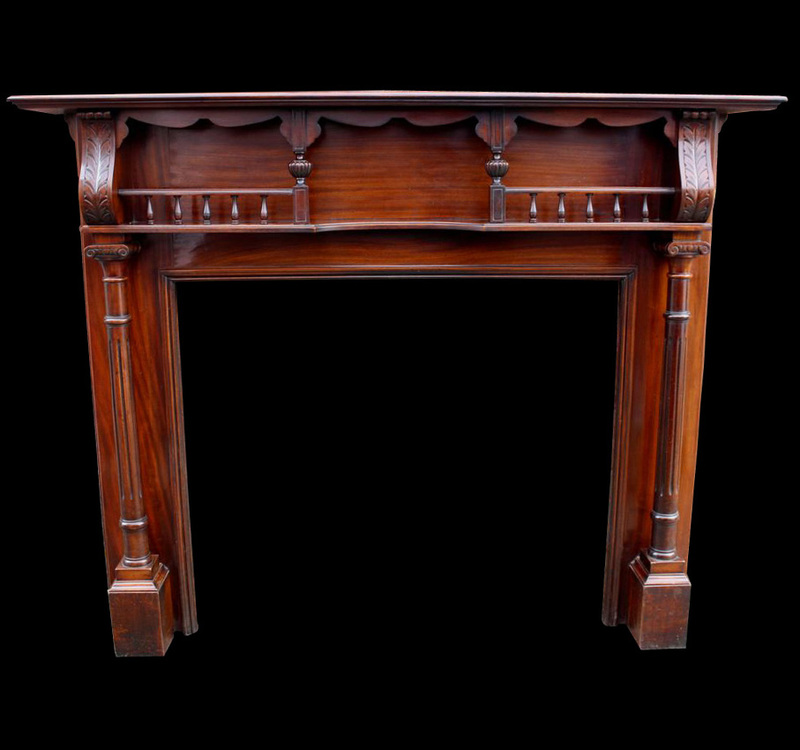 Although we have 5 showrooms over 2 floors we simply do not have enough room to have our entire original antique fireplaces on display. 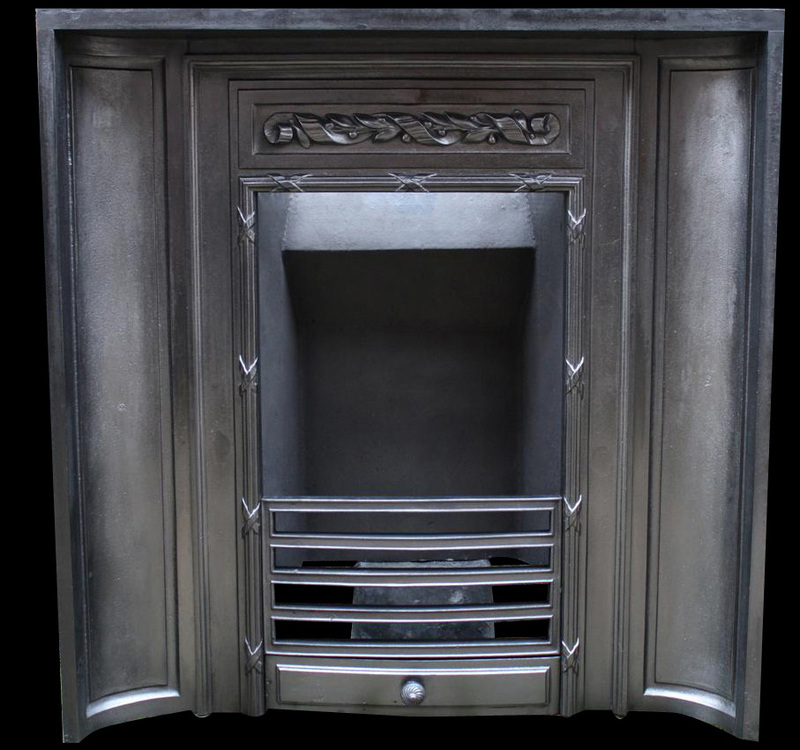 If there is a particular original fireplace that you would like to see on display then call us before visiting our showroom and we will ensure the chosen fireplace is set up for viewing. We are so sure of our prices and high standard of restoration that if you find the same reclaimed fireplace fully restored cheaper elsewhere we will beat that price. 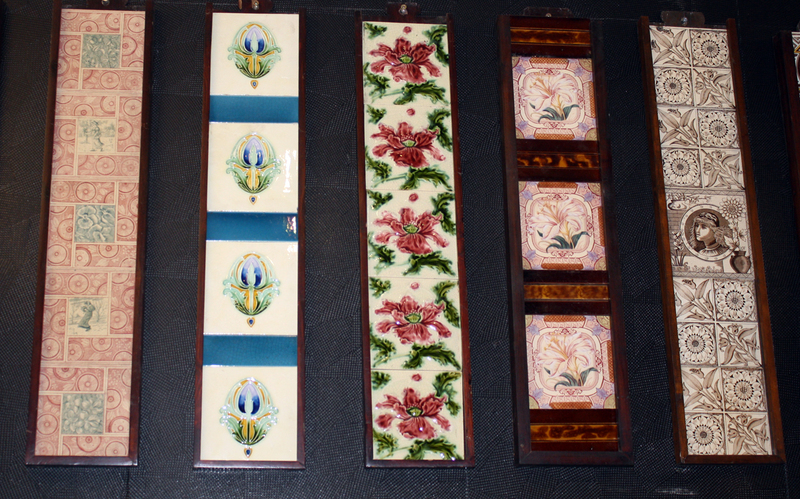 If you have an old original fireplace we will also consider a part exchange, please email us with photographs. 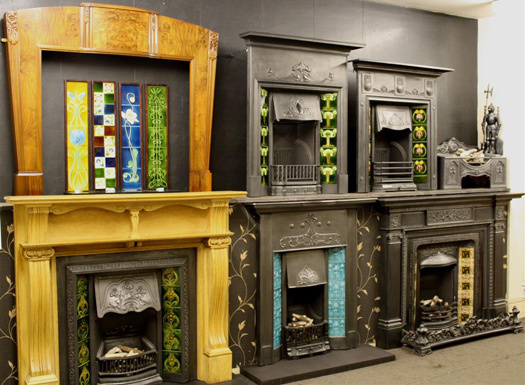 Our staff are friendly and knowledgeable on antique fireplaces and are always available either via e-mail or phone on 0161 431 8075.